About: At Start-Rite Shoes, designing children’s shoes is what we do. In fact we’ve been doing it from our home in Norfolk for 226 years. Being the best at what we do means working with the best. 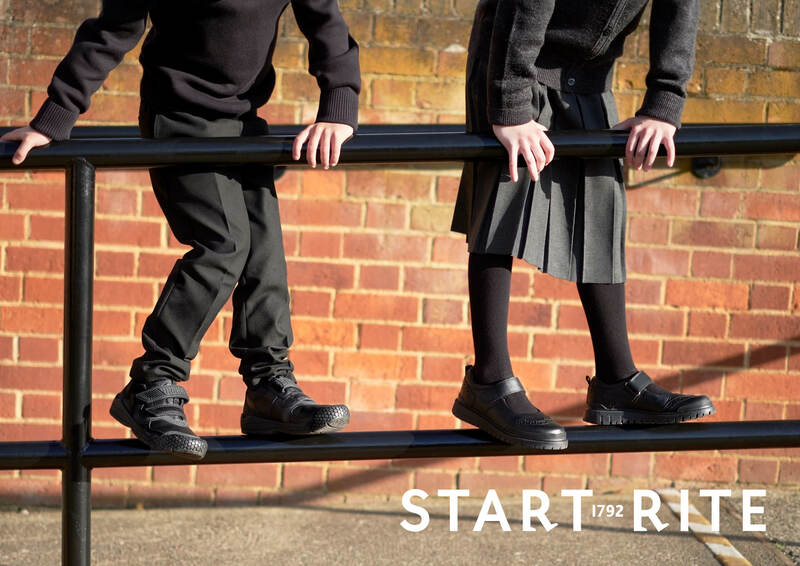 That’s why we partner with an expert team of biomechanics, physios and podiatrists to ensure we’re building the latest thinking around children’s development into every shoe. To give children the comfort and confidence to move in freedom our shoes need to perform in the real world. That’s why we spend hours every week measuring and fitting children’s feet and observing the ways they move. 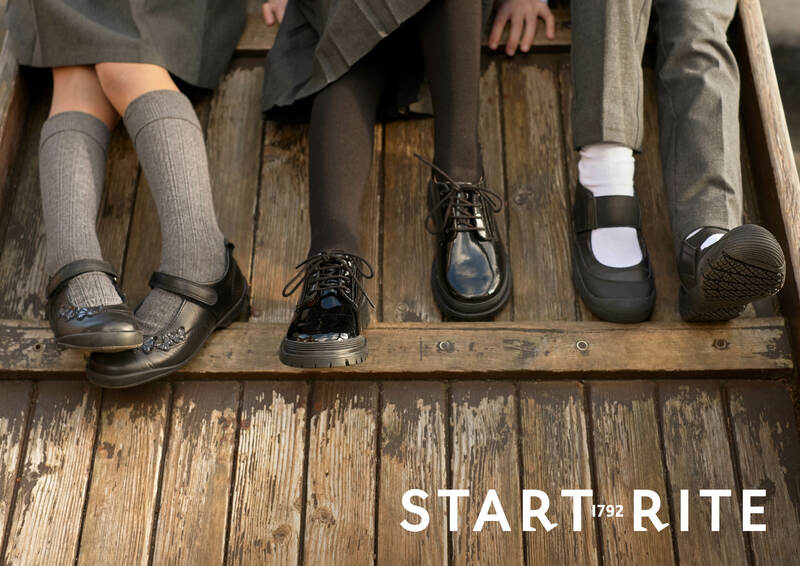 Our school shoes have been expertly designed to offer a combination of modern contemporary styling and long-lasting comfort and protection. Made from the highest quality materials, our school range is available in a variety of width-fittings, whole and half sizes, and growing room built in. Some of our school styles also feature reflective detailing for night-time visibility. Our shoes promise feel-good styling to suit every taste, comfort from first to last bell and performance when it matters. As children grow older, our collection grows and adapts with them. 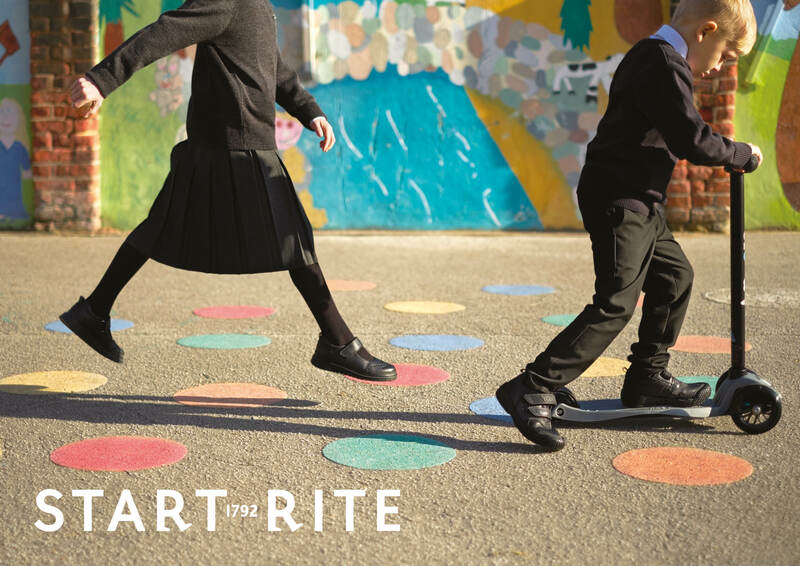 Start-Rite pre-school shoes protect feet as they explore, while offering freedom of movement via flexible rubber soles. 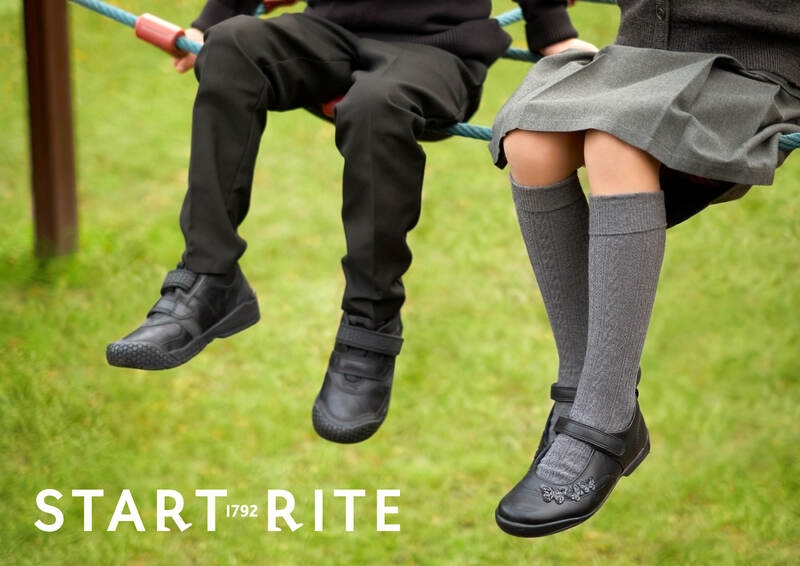 Our primary shoes continue to support their physical development with durable materials for easy movement as feet become more active. Our senior range offers stylish footwear without compromising on all-day comfort and fit.